MTrax highest rated release is here! Volume 70 Annual 2015 serves you the ‘Best of 2014’. 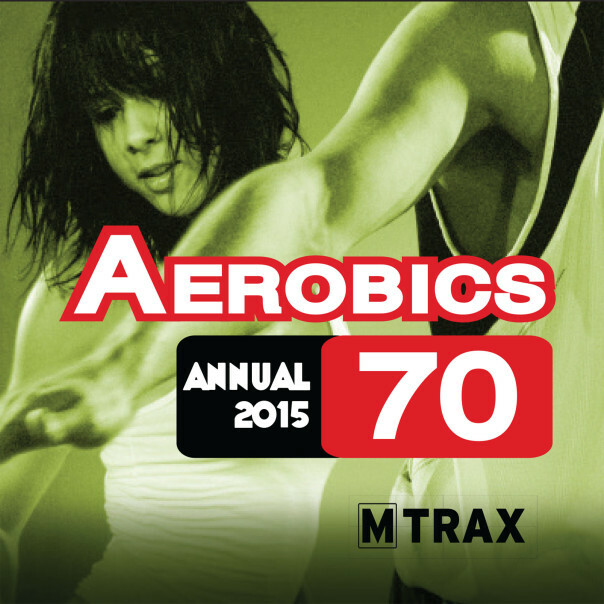 A triple CD pack containing 200 minutes of music in 3 explosive workout-mixes. Motivate your students with this sizzling release! 134 // 2. Encore une fois – Jack Holiday & Sash! 133 // 8. Dark horse (Goldhouse Remix) – Katy Perry ft. Juicy J. 137 // 20. The nights (Mashup Mix) – Avicii vs. SCNDL.